Dr. Kaelin has dedicated the past 22 years to become a well-known children’s dentist in Parker, CO. 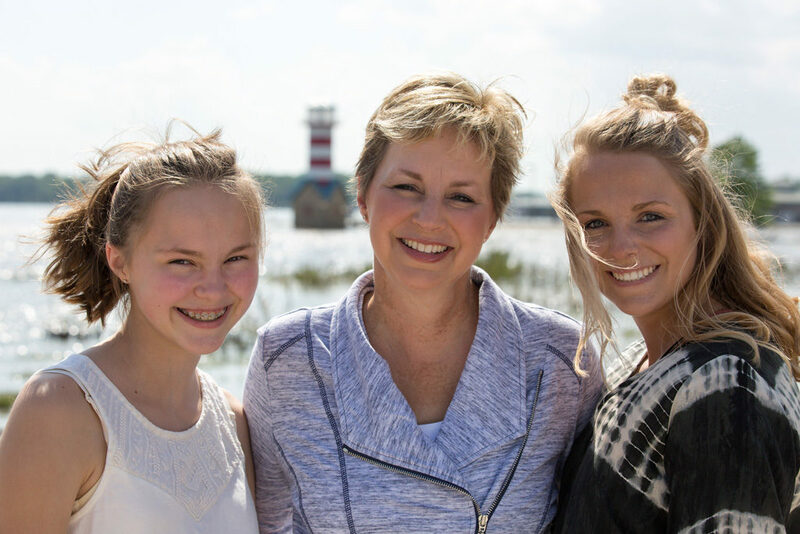 Prior to residing in Colorado, Dr. Kaelin graduated from Southern Illinois University School of Dental Medicine in 1989. 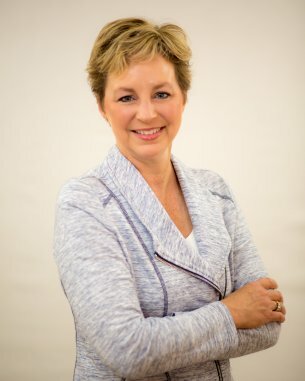 She then completed a two year general practice residency at Carolinas Medical Center in Charlotte, N.C. She obtained her certificate in Pediatric Dentistry from The Children’s Hospital in Denver, CO in 1995. She has been in private practice since 1995. Dr. Kaelin is involved in many associations around the state and nation. She is a Diplomate in the American Board of Pediatric Dentistry. 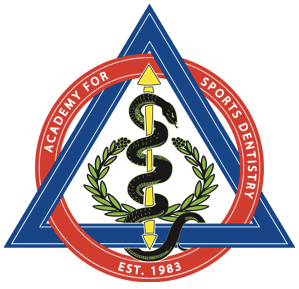 She holds memberships in the American Dental Association, the American Academy of Pediatric Dentistry, the Colorado Dental Association and the Metro Denver Dental Society. Being a pediatric dentist as well as being an important influence in her patient’s lives is an honor and a privilege to Dr. Kaelin. She values her relationships with her patients and now even the children of her former patients. She strives to make children feel special and secure while receiving the latest techniques in children’s dentistry all with a mother’s touch. Dr. Kaelin feels so blessed to be able to be a positive role model for her patients while providing excellent dental care, but her favorite job is being a mom to her two daughters. She enjoys being involved in their activities and volunteering at their school. She has been a past Parker town sponsor and has sponsored many soccer, baseball and softball teams over the years. 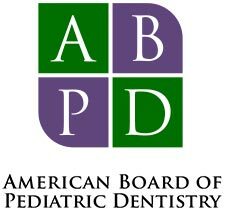 She has been recognized as the Best of the Best Children’s Dentist and a 5280 Top Dentist. Our team is appreciative and thankful that our practice continues to grow with referrals of new friends like you. My favorite dentist. Amazing and caring, I wouldn’t want to go anywhere else. Ok our first visit, Dr. Kaelin broke down all fears with her loving care.